If you’re in the market for a used car, you know your choices go beyond just year, make, model and trim. The first choice you quickly discover you need to make is between used (or pre-owned), and certified pre-owned (certified used). 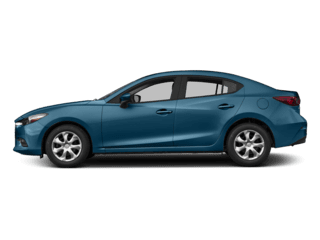 What is a Certified Pre-Owned Car or Vehicle? Let’s talk first about what it’s not. The term certified pre-owned isn’t a hazy marketing quality-signal. 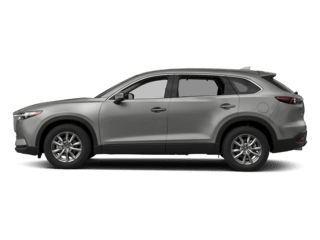 On the contrary, certified pre-owned, or certified used is a standardized term that reflects important information about the vehicle in question. Certain standards are developed by manufacturers for the inclusion of the word certified. 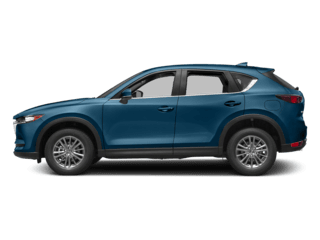 These standards vary from manufacturer to manufacturer, but usually include a limit on the amount of model years traveled backward, a limit on miles, and passing a multi-point inspection process. This multi-point inspection process checks important systems in the car to deliver unsurpassed peace of mind. 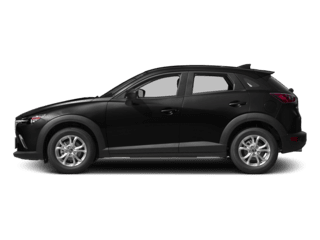 For further peace of mind, certified pre-owned vehicles often include extended warranties that ensure that vehicle maintenance and service is closer to what is expected from a new car, than what is expected from a used car. 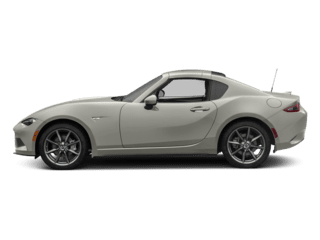 What is Certified Pre-Owned Criteria? 12-month/12,000-Mile Additional Limited Warranty with no deductible on covered components. This warranty begins the day the factory warranty ends. If out of warranty, the 12-month/12,000-mile Limited Warranty begins on the certified retail date. 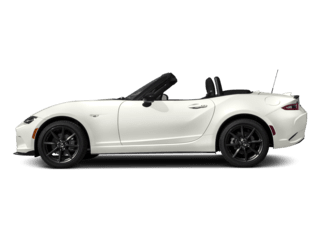 Mazda will only sell vehicles that are 6 years old, or less, with less than 80,000 miles. Although peace of mind is an important part of the deal, certified vehicles carry higher price tags than their non-certified counterparts. While a valuable part of buying a reliable pre-owned vehicle, the extra inspection costs and warranties do drive up the sticker. Many drivers find used vehicles in great condition that they purchase without the additional cost brought on by the certified label. 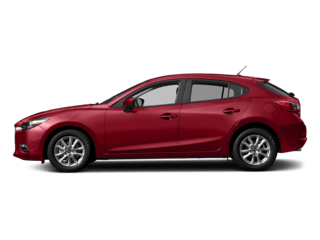 Another reason a driver might forego the certification status is if their favorite model year of a vehicle, or a feature was only available on a vehicle that falls outside of the model year and mileage criteria that certification demands. On the other hand, buying a certified vehicle is a sure way to enjoy worry-free driving. Your certified pre-owned car didn’t cost as much as a new one, but has a great warranty and has been certified by manufacturer-specific service technicians to ensure your peace of mind on the road. 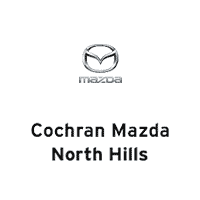 At Cochran Mazda of North Hills, we’re proud to be able to provide Wexford, and the greater Pittsburgh area with reliable pre-owned vehicles. 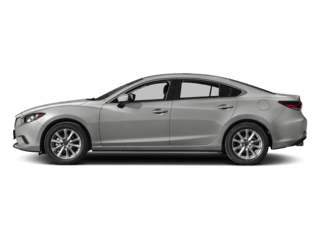 Our selection of Mazda Certified Pre-Owned vehicles can be visited by clicking here. Additionally, we’re established members of Wexford, and Allegheny County. Although no official certification is available for our huge selection of used cars, we don’t take the responsibility of selling them lightly. You can get a better picture of what to expect from our used dealership on our reviews page by clicking here. Our entire inventory of used vehicles can be viewed by clicking here!